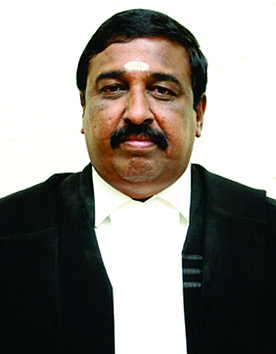 Hon'ble Thiru. 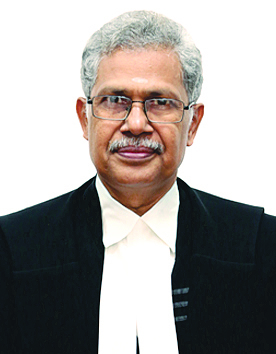 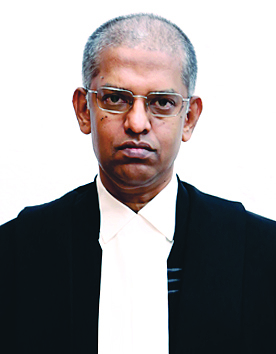 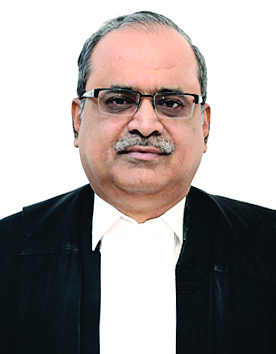 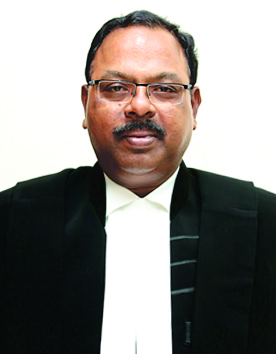 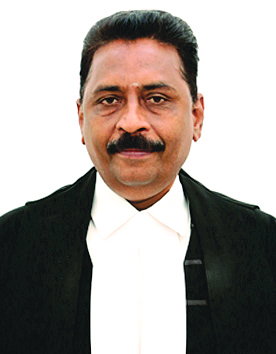 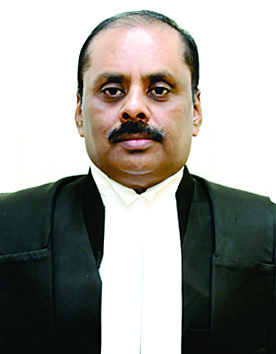 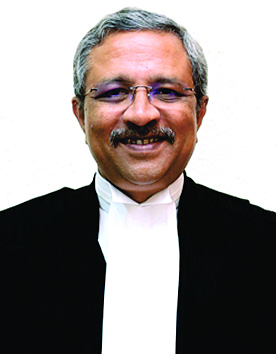 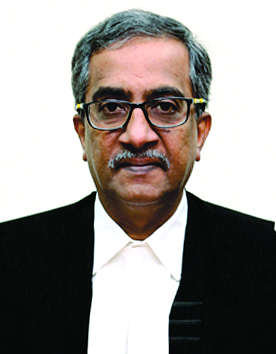 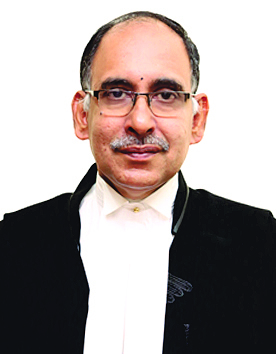 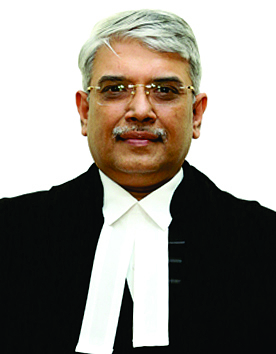 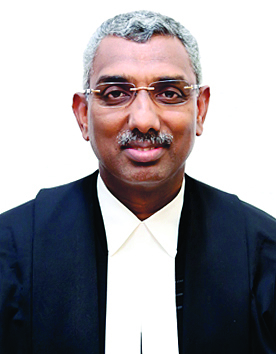 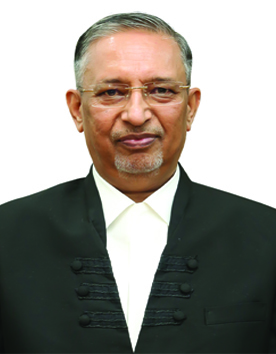 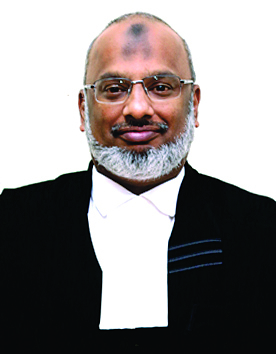 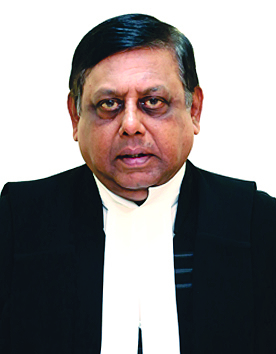 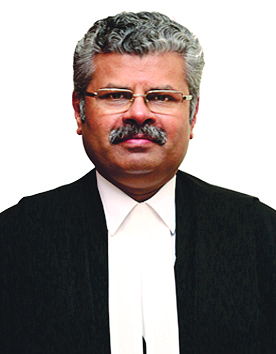 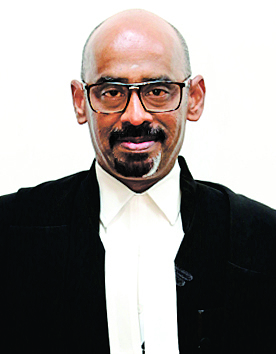 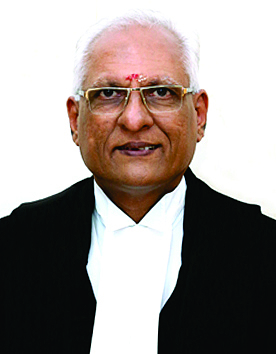 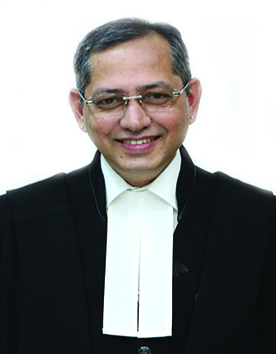 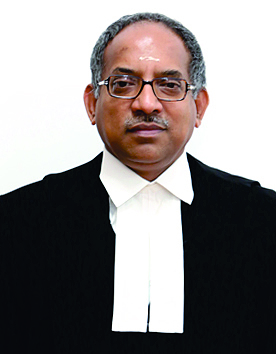 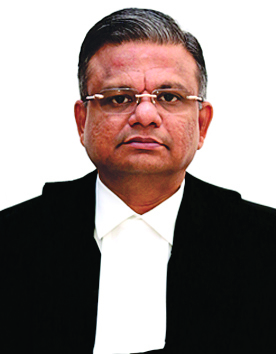 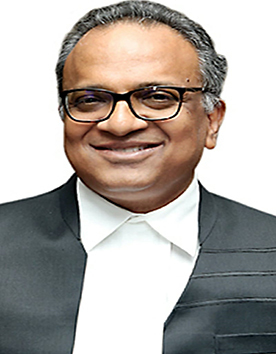 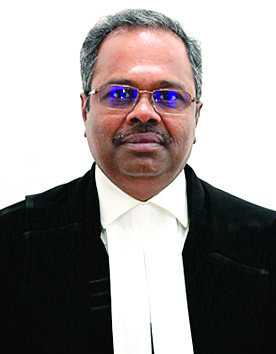 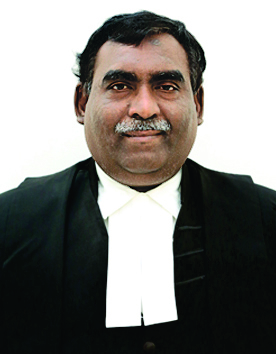 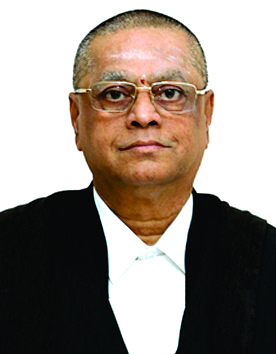 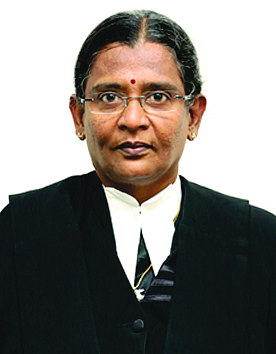 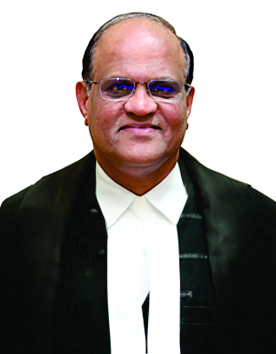 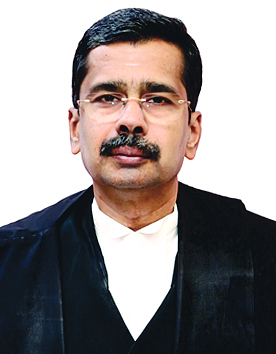 Justice M. Sathyanarayanan was appointed as an Additional Judge of the Madras High Court on April 23,2008 and as permanent Judge on November 9, 2009. 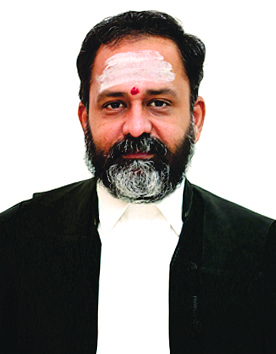 Hon'ble Thiru. 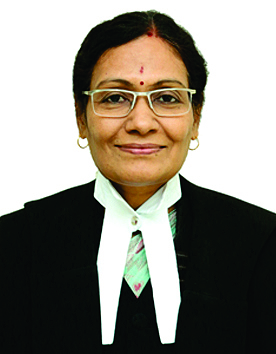 Justice N. Seshasayee was Elevated as an Additional Judge of the High Court of Madras on 16.11.2016. 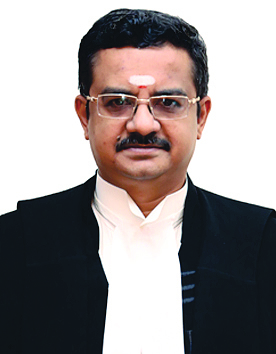 Hon'ble Thiru Justice R.Pongiappan was Elevated as an Additional Judge of the High Court of Madras on 01.12.2017. 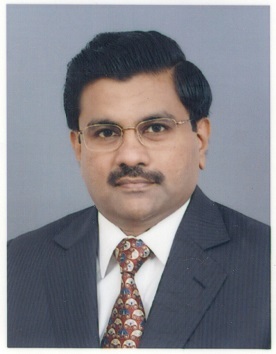 Hon'ble Tmt. 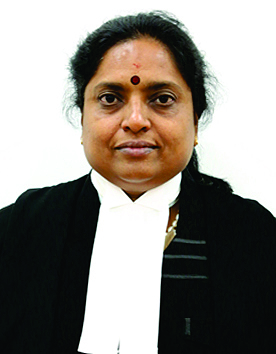 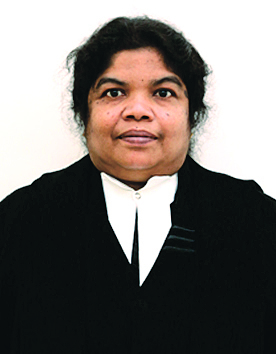 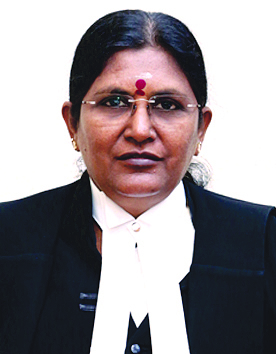 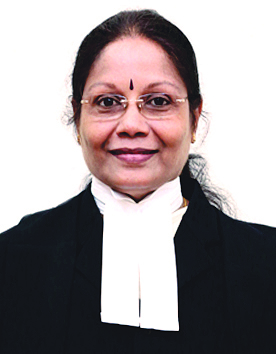 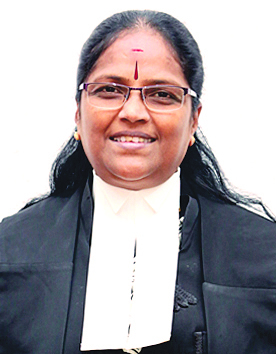 Justice R.Hemalatha was Elevated as an Additional Judge of the High Court of Madras on 01.12.2017. 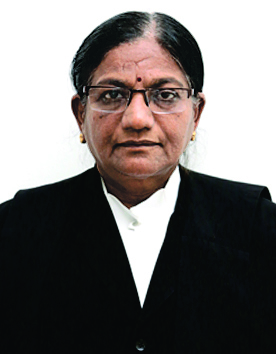 Hon'ble Kumari Justice P.T. 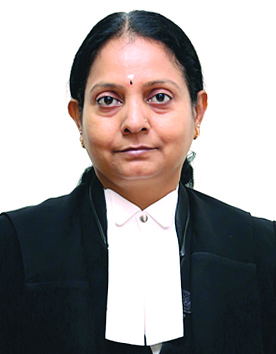 Asha was Elevated as an Additional Judge of the High Court of Madras on 04.06.2018. 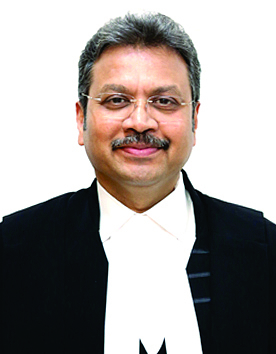 Hon'ble Thiru Justice M. Nirmal Kumar was Elevated as an Additional Judge of the High Court of Madras on 04.06.2018. 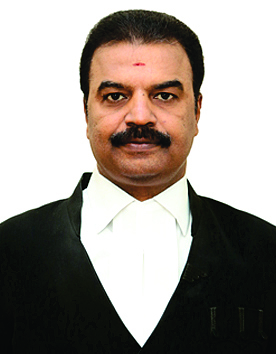 Hon'ble Thiru Justice Subramonium Prasad was Elevated as an Additional Judge of the High Court of Madras on 04.06.2018. 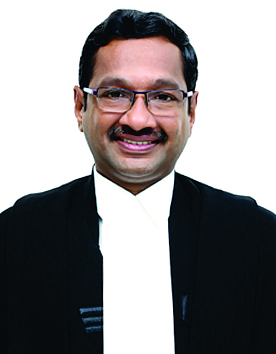 Hon'ble Thiru Justice N. Anand Venkatesh was Elevated as an Additional Judge of the High Court of Madras on 04.06.2018. 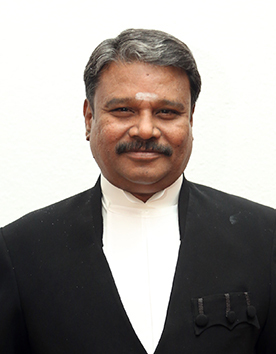 Hon'ble Thiru Justice G.K. Ilanthiraiyan was Elevated as an Additional Judge of the High Court of Madras on 04.06.2018. 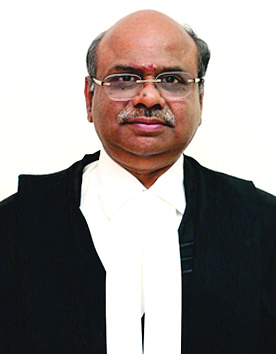 Hon'ble Thiru Justice Krishnan Ramasamy was Elevated as an Additional Judge of the High Court of Madras on 04.06.2018. 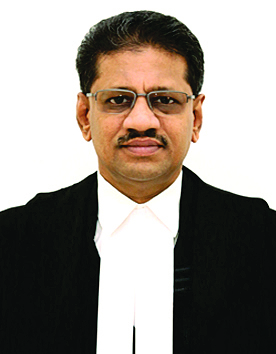 Hon'ble Thiru Justice C. Saravanan was Elevated as an Additional Judge of the High Court of Madras on 04.06.2018. 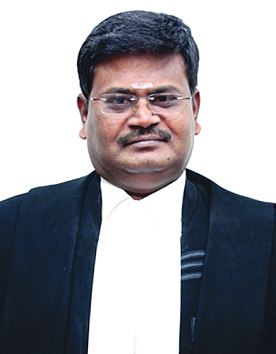 Hon'ble Thiru Justice B. Pugalendhi was Elevated as an Additional Judge of the High Court of Madras on 20.11.2018. 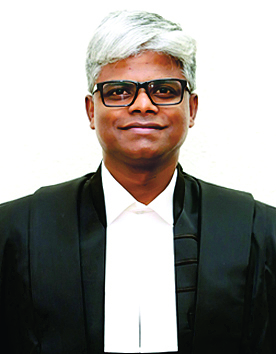 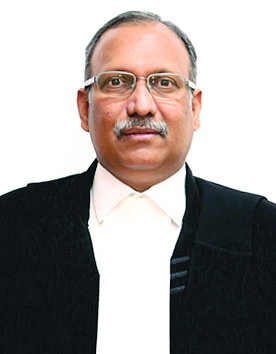 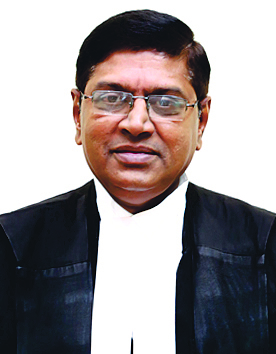 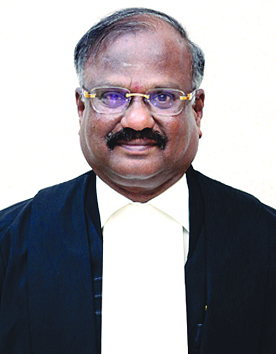 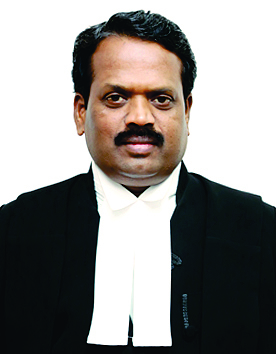 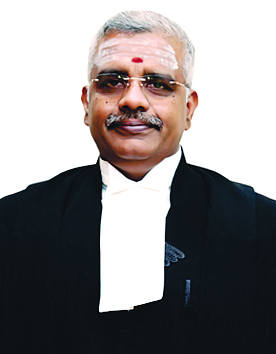 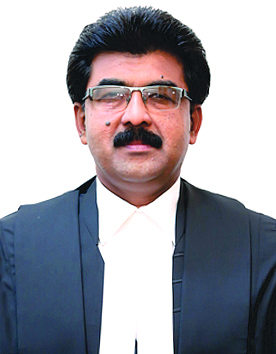 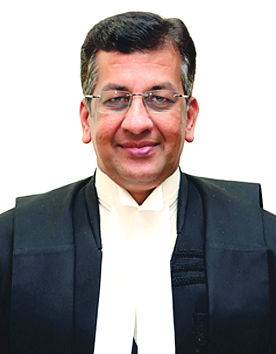 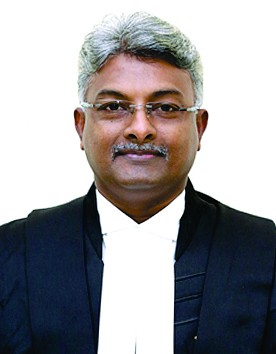 Hon'ble Thiru Justice Senthilkumar Ramamoorthy was Elevated as an Additional Judge of the High Court of Madras on 22.02.2019. 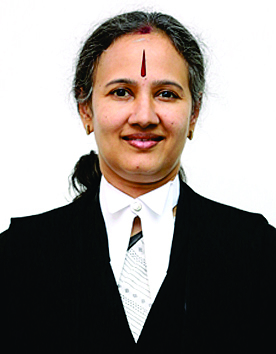 © Content Owned, Updated and Maintained by Madras High Court.